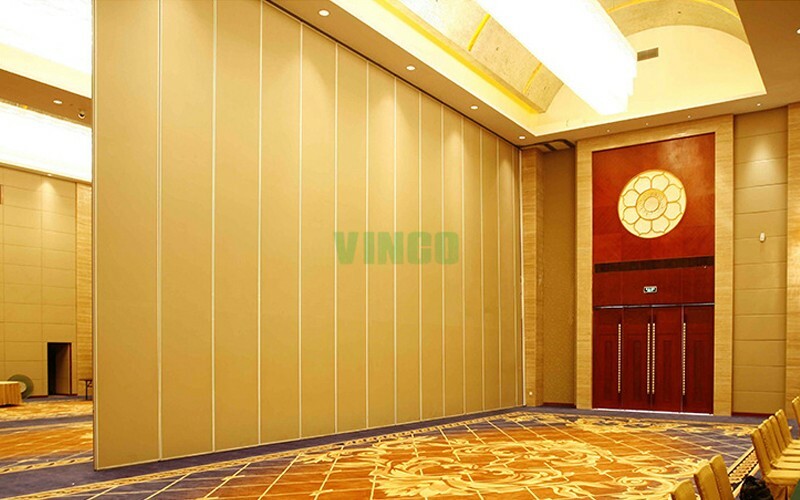 <1>sound proof board is modernized decoration style. 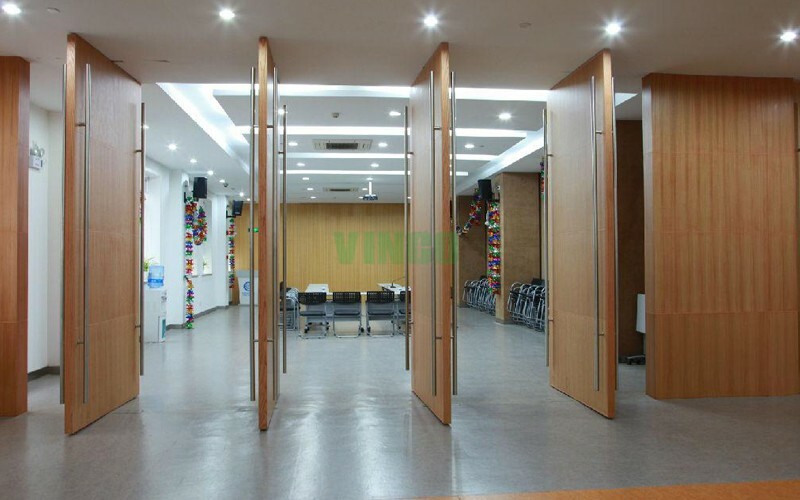 It can separate the space speedly and conveniently. 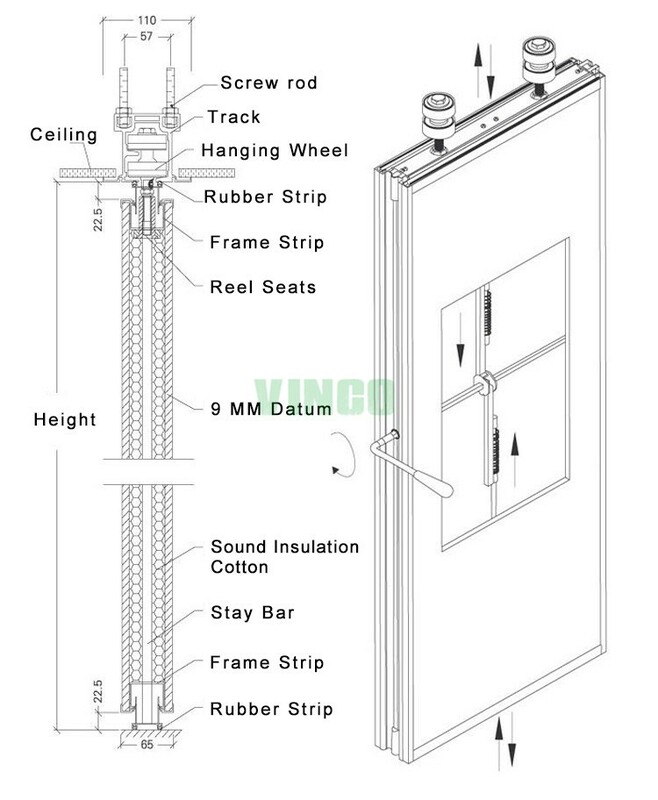 And it has sound insulation and heat insulation and fireproof function. 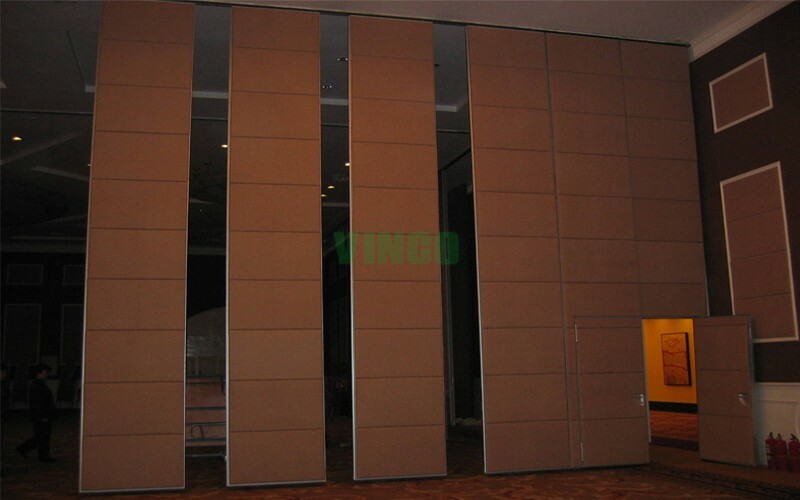 <2> The room dividers is made from high density s/s frame, special made rubber, excellent sound insulation cotton and finish board etc. the finish board is flat and hard. <3> The finish board is inserted in the aluminum track, assembled with multi direction wheels; the board can be stored in may different ways. <4> It doesn't need track on the floor, we only hang the track on the ceilings and it can be at the same plane with the ceiling decoration. 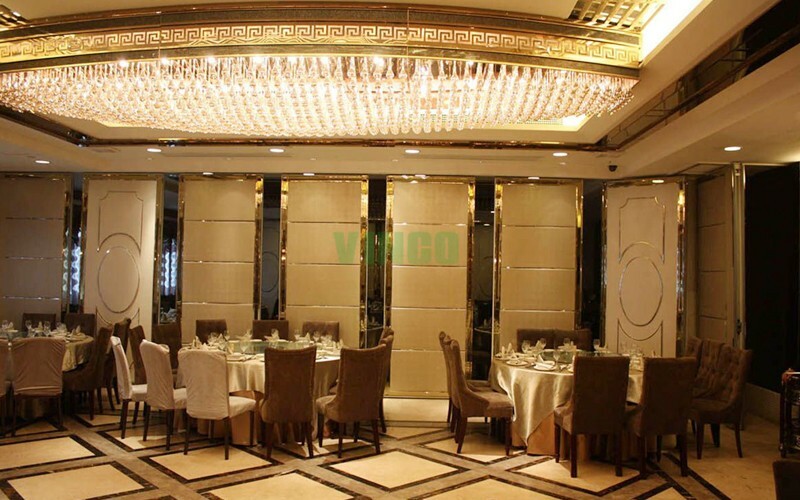 It won't affect the whole decoration style. 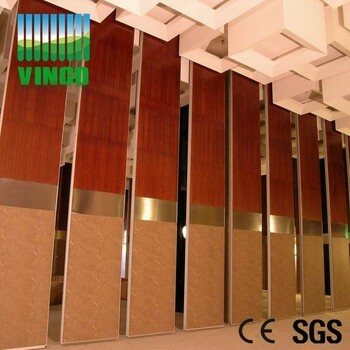 <5> Around the board ,there is sound insulation rubber, it can help to insulate the sound entering. <6> The operation ways is much easier, it's better than the old ways which was use spring before. 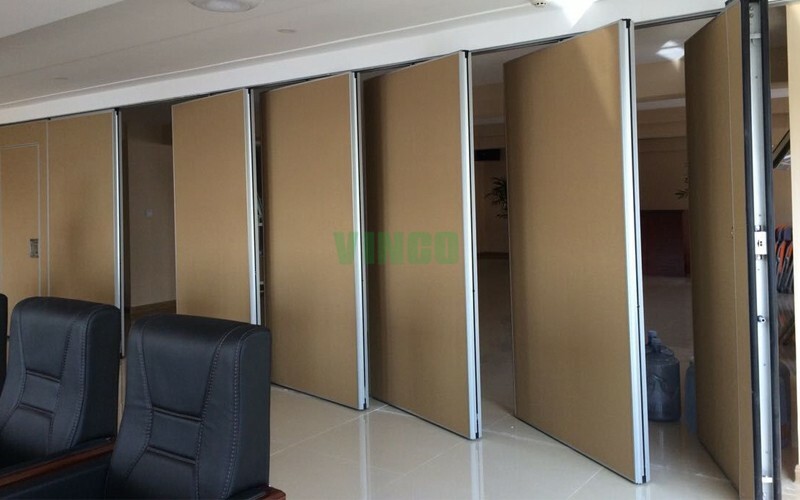 <7> We can add single or double doors on the board for convenience. 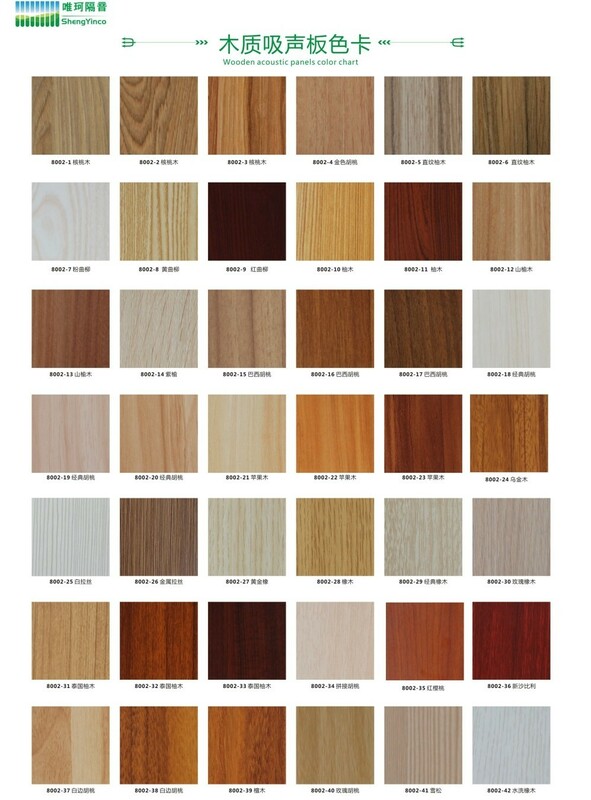 <8> We have many different finish to meet customer different requirement and get different decoration effect. 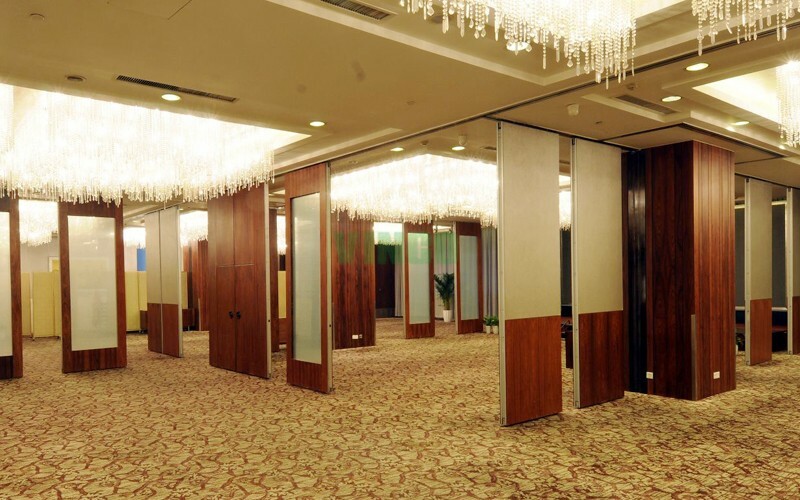 Fireproof Partition Wall For Reference Hall series had been widely used in hotel,multifunction room,meeting room,banquet hall,office building,show room,financing institution,hospital,factory,etc a variety of occasions.